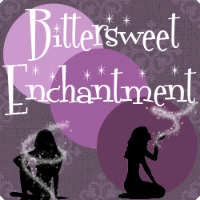 Bittersweet Enchantment: Cover Reveal: Embers by Karen Ann Hopkins | Book Teaser + Giveaway: win a $25 Amazon GC! 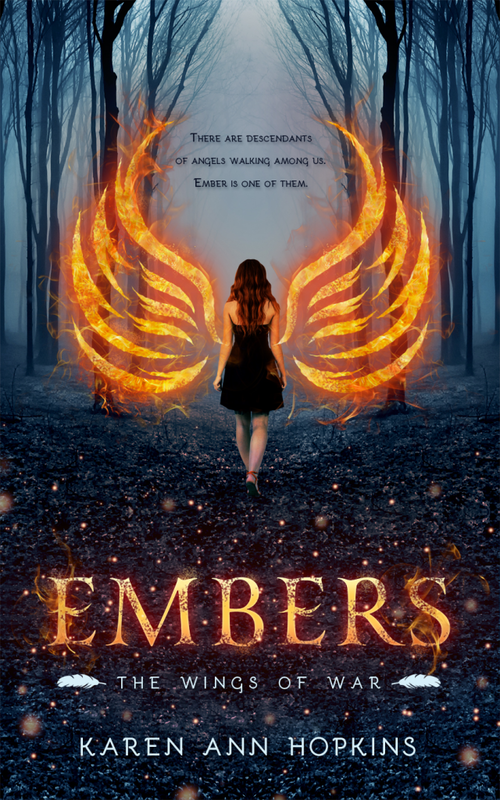 Cover Reveal: Embers by Karen Ann Hopkins | Book Teaser + Giveaway: win a $25 Amazon GC! “My dear child, I know this is going to be difficult for you to accept. You have been conditioned your entire life to not believe the things I’m about to tell you, but the truth is in front of you. You can’t deny it now.” Aunt Ila paused and wrinkled her nose as if she was in pain, but she continued to talk. Her voice was soft, yet it boomed in my head. 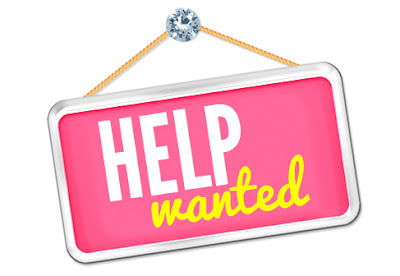 Karen is generously offering up a $25 Amazon gift card to one lucky winner! To enter, please fill out the Rafflecopter form. I think the cover looks fantastic. I love the cover and the symbolic message. Perfect! LOVE the fire wings! 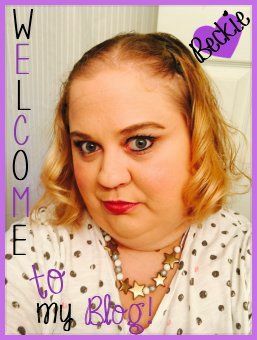 Excited for this new angel book! I like the way it looks! I think it is really great looking -- makes you want to read the book. LOVE the forest in the background!! I love the cover! It is VERY eye-catching. I think the cover is awesome!